Hardwood floors can be so beautiful. They add character and charm to a home, but if you have kids or pets, hardwood floors can become a test of patience and endurance. I have fought many battles with wood floors of all types over the years. For a long time I cleaned houses professionally, and believe me I've seen all kinds of hardwood issues. 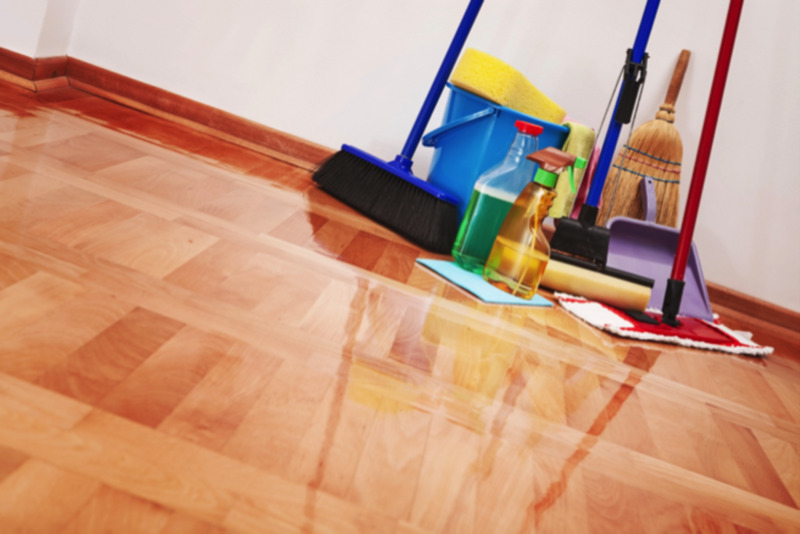 One of the biggest problems with wood floors are the commercial cleaning products. They all advertise “streak free shines” and “protection”. Many people use products like these, believing they are protecting their floor from stains, scuffs, and other wear and tear. In reality, what they are doing is coating their floor with a very difficult to remove wax and chemicals. Over time, floors become cloudy and dull. People grow frustrated, because no matter how much they clean, the floors always look streaked, dull, dingy or show every footprint. Often, people will try many different products, expecting a new one to undo the damage of the previous one. This only compounds the problems, adding chemicals and residues from many sources. 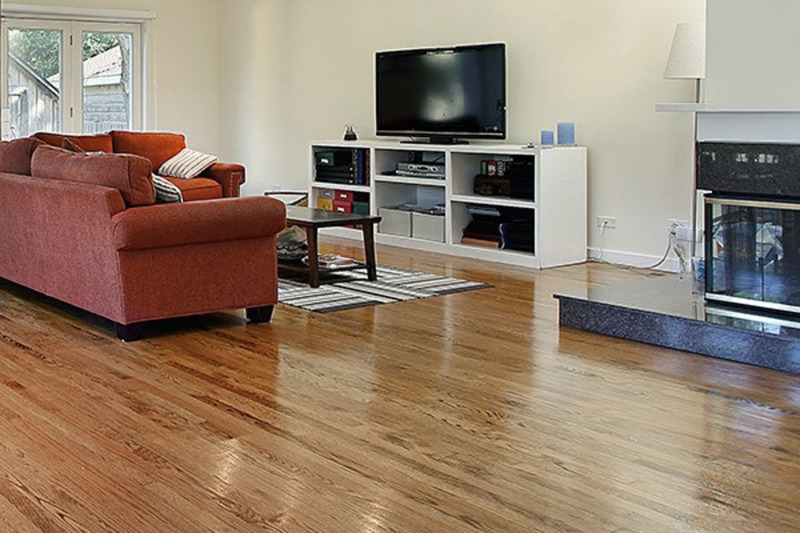 Do you have wood floors that never seem to come clean? Have you used commercial products on them routinely? Chances are you have a buildup of residue that needs to be removed. If you are lucky, my recipes and techniques will restore your floor. If the problem has gone on for too long, the floor will have to be stripped and refinished – a very expensive proposition. Use the advice contained herein at your own risk. Often, cleaning hardwood floors with anything other than the manufacturers suggested cleaning products can void your warranty. When in doubt refer to your floor manufacturers instructions. If however, you have an older floor, or a floor not under warranty you may want to spot test to see how these techniques work for you. I will not be held liable for any further mess you make of your floor! This hub is for informational purposes only. What worked for me may not work for you – proceed with caution and always spot test in an inconspicuous area first! Do you use commercial floor cleaners? If so, STOP. It doesn't matter what they are or what they say, eventually they all will leave a build-up. If you have hardwood floors, you really do not need to mop the whole floor that often. Run a dust mop over it daily, clean up spills right away if they occur, and then run a damp mop with distilled water only once a week or as needed over the whole floor. 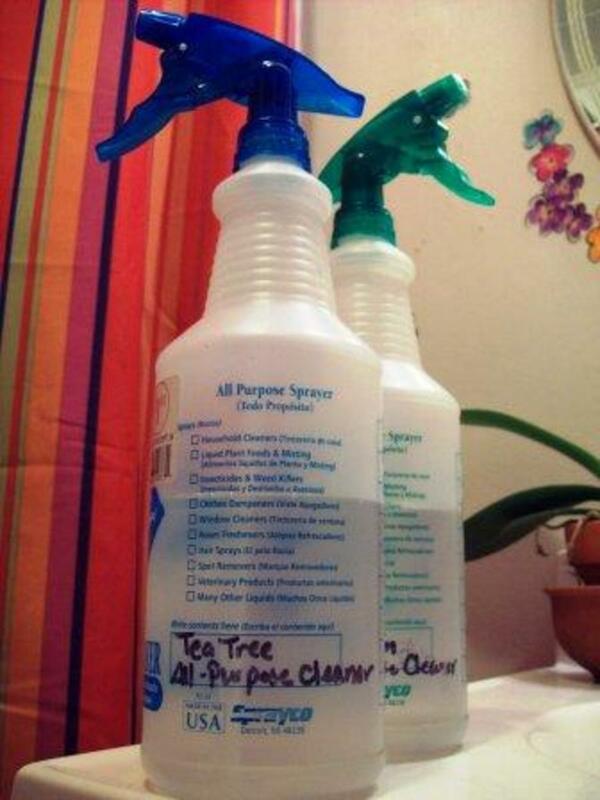 I use a terrycloth mop cover and spritz on plain distilled water. 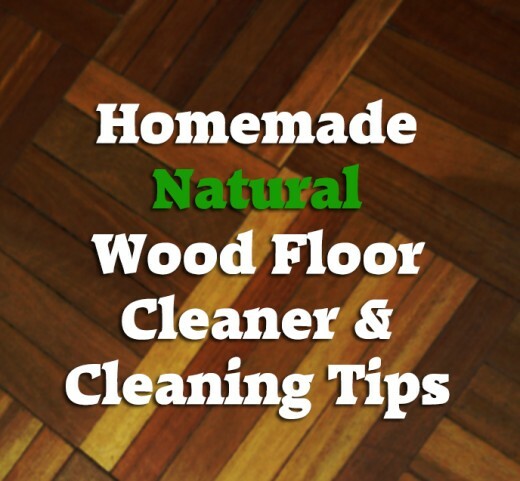 Once a month, you can clean with a homemade wood cleaner that will shine and spruce up the floor without leaving a buildup or residue. In a spray bottle combine all ingredients. Water should be distilled to prevent hard water spots and streaks. Essential oils are optional but can be used for fragrance and for extra cleaning. I love clary sage or citrus oils for woodwork. A combination of the two is also very clean smelling and lovely. Do you have stubborn streaks every time you mop? Does your floor appear cloudy and it never seems to get better? Do you worry your floor is ruined? If so, chances are you have used a product that has built up on top of the wood, or heaven forbid, leeched into the clear coat on the floor and left a waxy buildup behind. I had a friend at one point who used a “mop and shine” type product on her wood floors. What a nightmare. At first she did it because her floors were dingy and she wanted them to shine again. Initially, it worked, but then the floors started to look dull again, so she continued to use the waxy product. Eventually it stopped working and left behind a tacky, streaky, filmy residue. Every time she mopped after that the floor was sticky when it dried. She didn't have the money to strip and wax the floor professionally and she was distraught, fearing her floors were ruined for good. At this point, she had nothing to lose, so we decided to try anything and everything to save her floor. We did ultimately, but the process took many, many hours and several weeks. Spray a small area of the floor with an ammonia based glass cleaner. Allow it to sit for no more than five minutes and then use a rag to wipe it up. NEVER soak the floor with anything. Spray on evenly and lightly. This will start to loosen the build up and you'll see flaky stuff start to appear as you wipe it away. Use distilled water in a steam mop (I love my Oreck steam mop) and steam that section of the floor. The steam will not harm the floor and will help further loosen the waxy buildup. Steam mops are ideal for cleaning wood floors – you never have to worry about buildup and they sanitize while cleaning beautifully. Repeat steps one and two if necessary if there is excessive buildup. In a spray bottle combine ½ cup white vinegar, distilled water (must be distilled to keep from getting hard water spots) and 1/4 cup rubbing alcohol. Shake vigorously, lightly spray the same section of floor and wipe with a lint-free towel. Allow the floor to dry and see how it looks. If it is still streaky, use the steam mop on it again. At this point, the floor should be clear when it dries without a lot of streaks and it should no longer feel sticky when it dries. If it does, you may need to repeat the process over again. In worst case scenarios, it may not work fully and you may need to have a professional cleaning service come in. You Will Love Cleaning with Steam! It is a bit of an investment at around $140, but the Oreck Steam-it mop is fantastic for many reasons. You can use any cover you want - it has clips so make your own or get the ones with elastic that slip on. No more expensive covers! I use bar towels you can purchase cheap in bulk. It has many attachments and a large enough tank you can mop steadily for 35 minutes without stopping. Clean grout, furniture, floors and nearly any other hard surface. 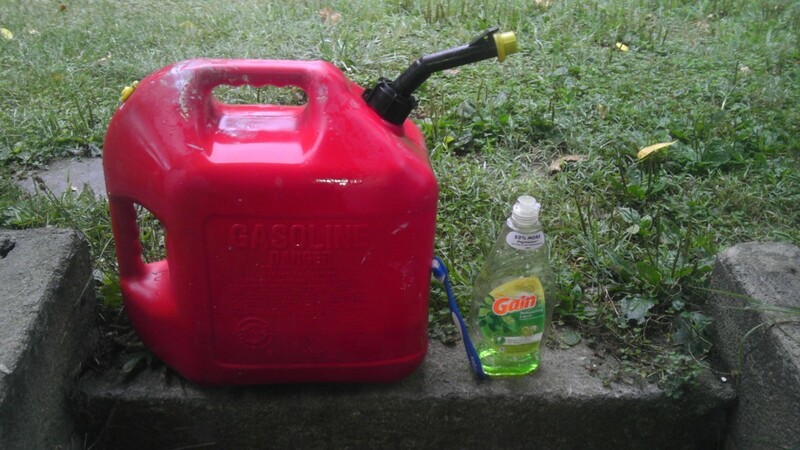 Uses only distilled water - pays for itself. No filters to change like other brands. The only downside to this mop is if you use the attachments to clean overhead; it can be a bit heavy. For the floor though, it glides very easily and is very easy to use. Once you get the buildup off your floors, never go back to commercial products – even the ones that claim to be natural etc. because they all leave buildup over time. Mix a fresh batch of the wood cleaner or simply use a steam mop for a clean, streak-free shine. You may find your floors will start to get dingy again, this is due to oils in the feet that work into the floor. Once your floor is thoroughly cleaned, you may want to consider a clear coat, especially if you are barefoot all the time on the floor, have kids, or pets. This can protect the floor from claw marks, dirt, scuffs, and oil from skin. 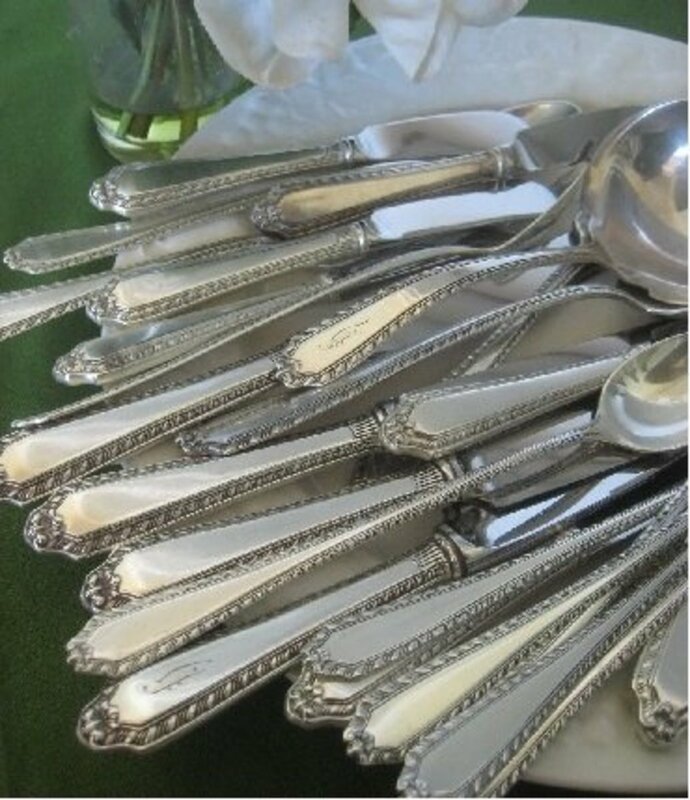 Periodically, a quick rinse with glass cleaner or the vinegar/alcohol cleaner can help remove residues and restore shine, but it should be used very sparingly. No matter what you use, you should never, ever soak a wood floor. Damp, lightly wet, but never soaked. This is another reason I love, love, love my steam mop. It cleans and dries very quickly! This ensures water doesn't soak down into the wood and ruin it. 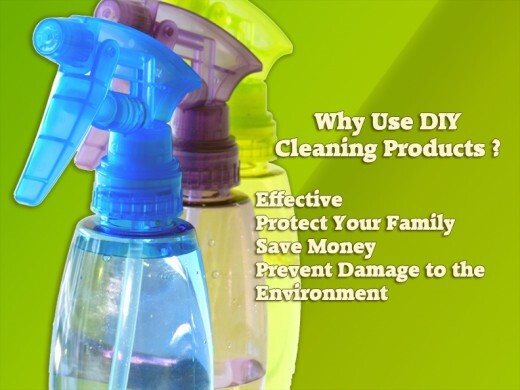 Do you use commercial wood cleaning products? Other, I'll share my experiences or tips below in the comments. You can try it, but if it's that ground in probably not. You may need to use a professional cleaner or sand/refinish. I have a wooden floor with a fine grain in it. The dirt has got into the grain in the most walked on areas and I am unable to remove it. Will the vinegar solution get this out. If you look in the paint section at local hardware stores, the sometimes have a filler for gouges that is colored - it may help a bit, but if the gouges are too severe, not really you'll have to cover with a rug or place the sliders under the chair legs that prevent scuffing. what about chairs that had create stump marks on the wooden floor? ANy method to revive the color? thanks claude glad you found it useful! This is a very useful hub, this will sure help out around our home. Flourish You should try the technique I used. The lady whose floor it was had years worth of mop and glow type product on her wood floor, a lot of layers it was bad. It took a lot of time, but it worked. It was def. less expensive than stripping and sanding. If it doesn't work, you've got nothing to lose if you plan to strip and sand it anyway. Great informative and useful hub. Voted these things and up. Sage and citrus...ahhh, gets me everytime! Good advice for taking care of what is an investment these days. I made the mistake of using a waxy product which did the job but it looks like I've shellacked it on, and over time it's built up. I'm going to have to pay to have the thing stripped and sanded. Next go-around I will be doing this right, as you advise.